We like to be fancy (sometimes). Nah, put down the Mountain Dew. Imagine a long-form Gram story or TikTok post (albeit with less filters/more substance) — you don’t have to — welcome to AMP. An intuitive continuation of the Accelerated Mobile Pages Project (AMP), AMP stories allow for mobile-optimized, swipe-through narratives on the web — and The Washington Post’s new design team has been producing AMP stories since the launch of this format a year ago. 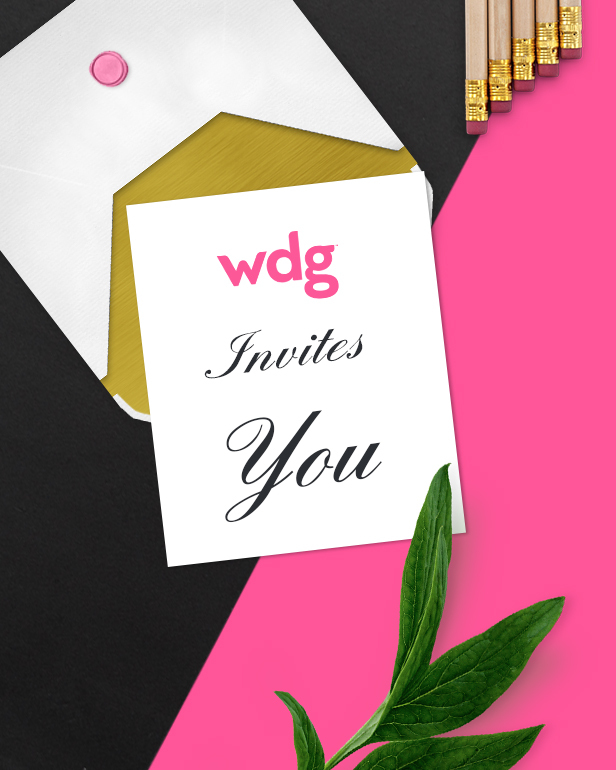 Democratizing quality visual narratives for civilians while injecting life into professional journalistic pieces, The Post furthers the content-centric conversation right here at WDG next Thursday night (Feb. 21st, 6:30 p.m. – 8:30 p.m./brought to you by Refresh DC). 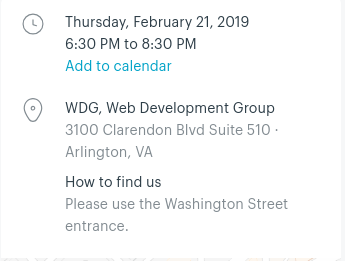 The WP alum will break down how to build AMP Stories — reviewing the UX/tech specs, along with sharing findings from usability labs and demonstrating how the current framework can help a user make informed decisions about their own AMP Stories. Doors open at 6:30 p.m. and the presentation commences at 7 p.m at 3100 Clarendon Blvd. Suite 510, Arlington, VA.
Food and drinks provided (there may or may not be Mountain Dew) — and if really inspired/meta, one could take everything they just learned and AMP about it later.